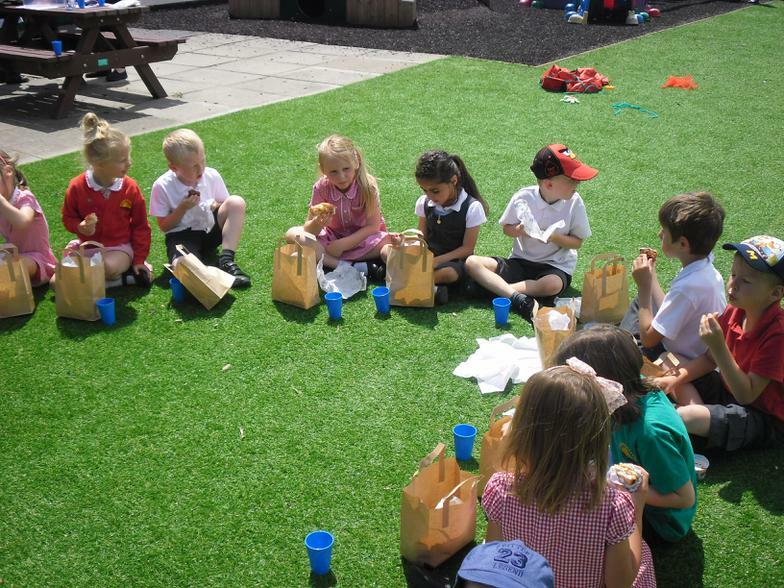 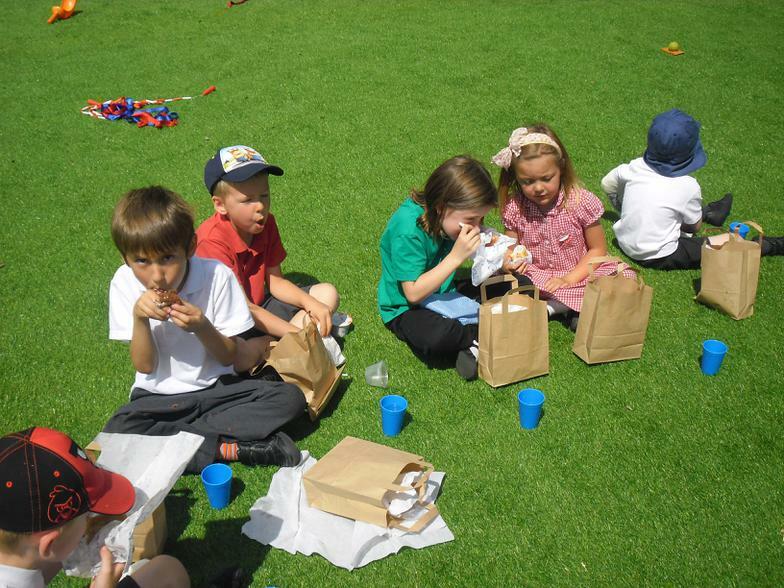 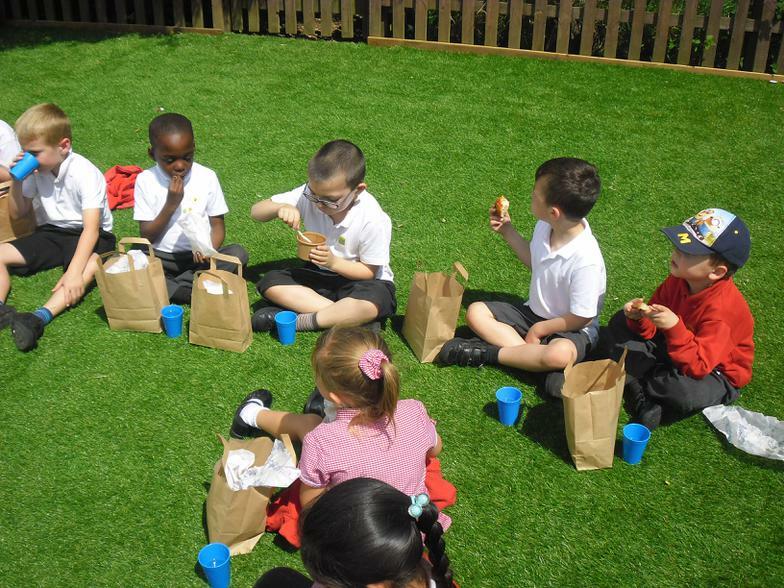 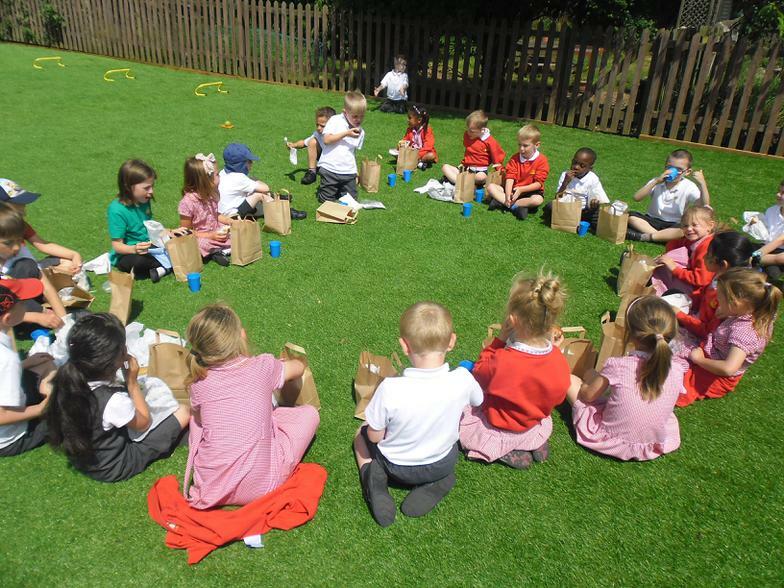 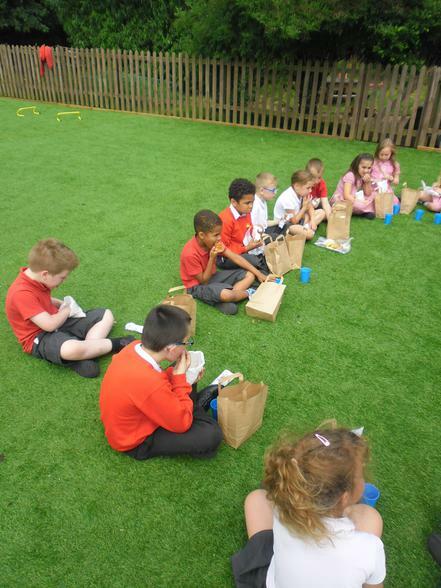 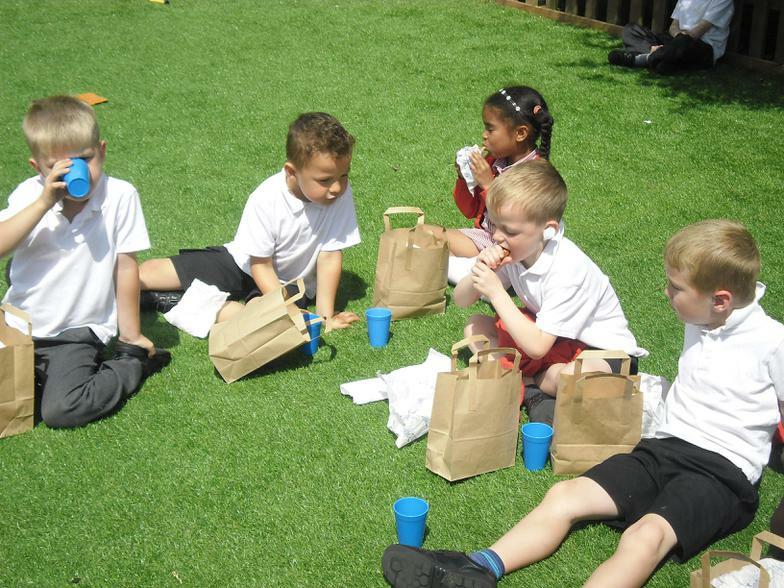 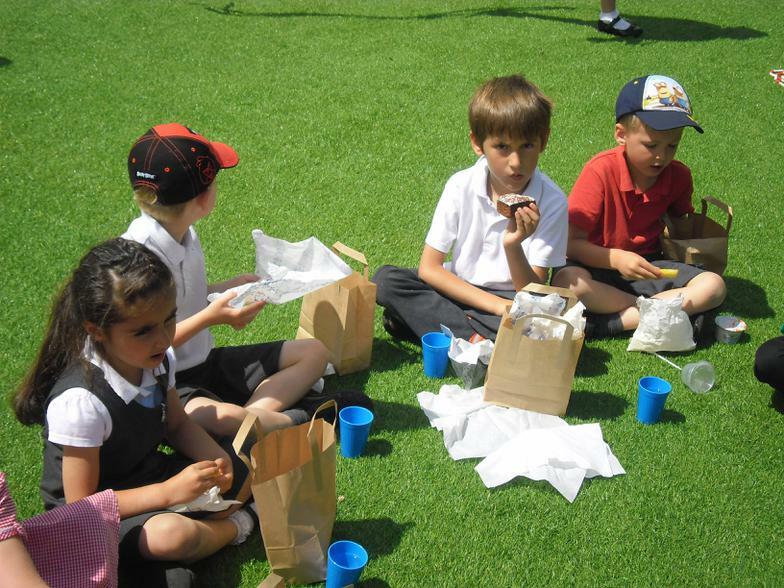 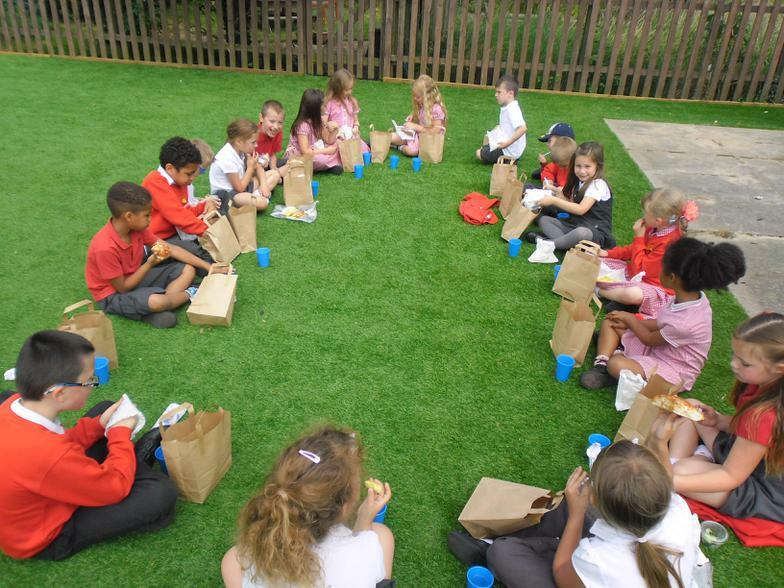 Mrs Head enjoyed a lovely picnic lunch with the children that had reached Cloud 9 today. 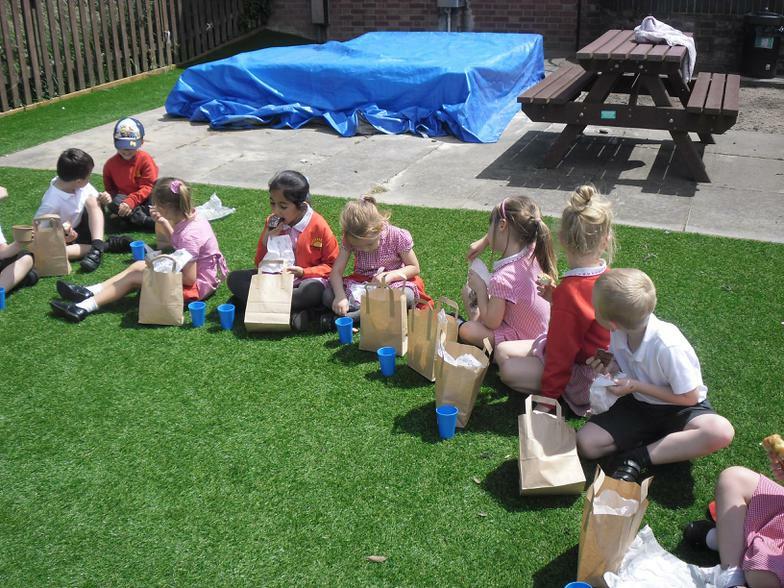 She was so proud of their amazing achievements and fantastic learning behaviours. 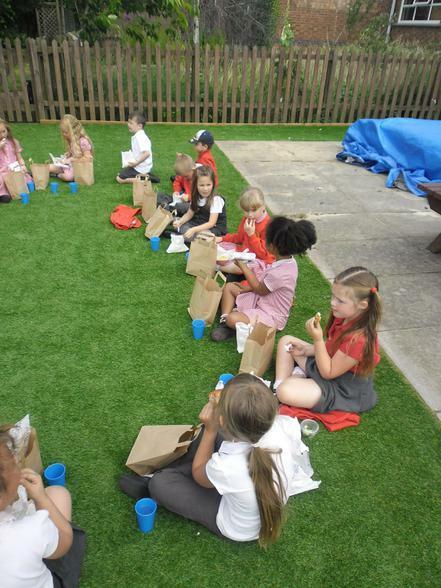 The children were all so polite - they were a real pleasure to spend time with and are excellent role models for the other children in their classes.